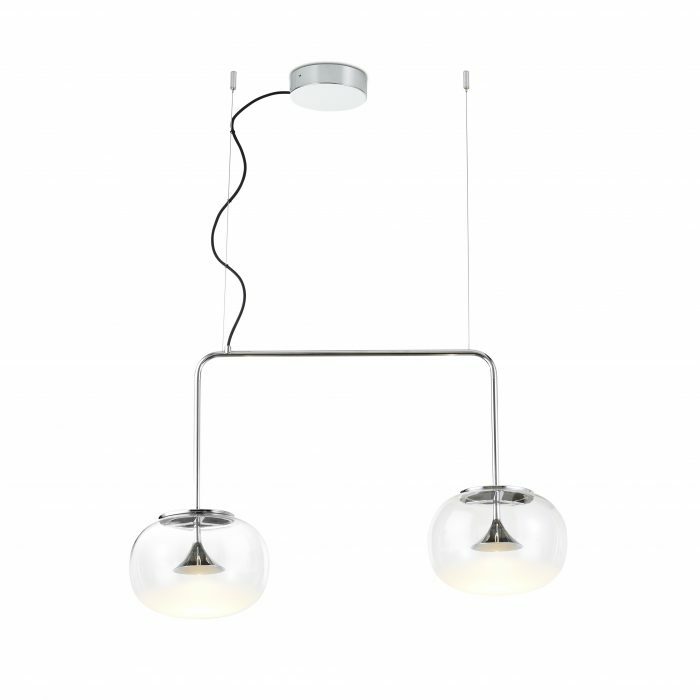 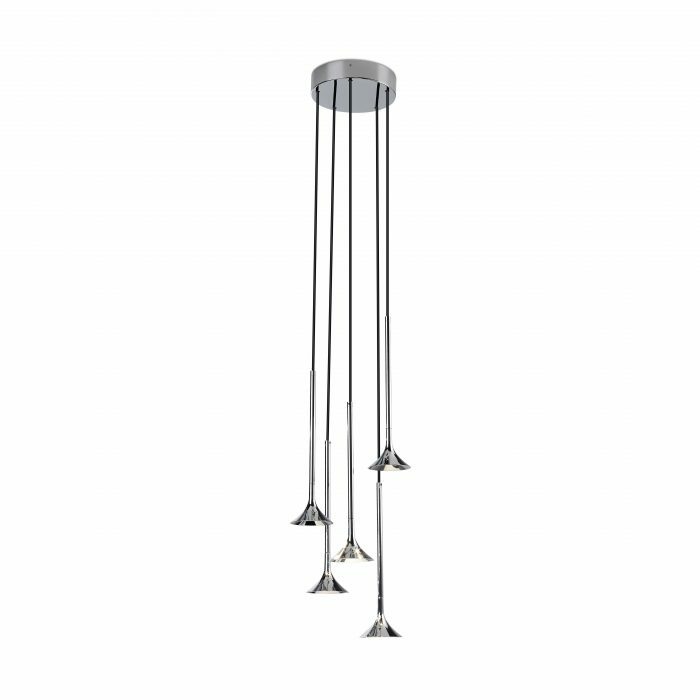 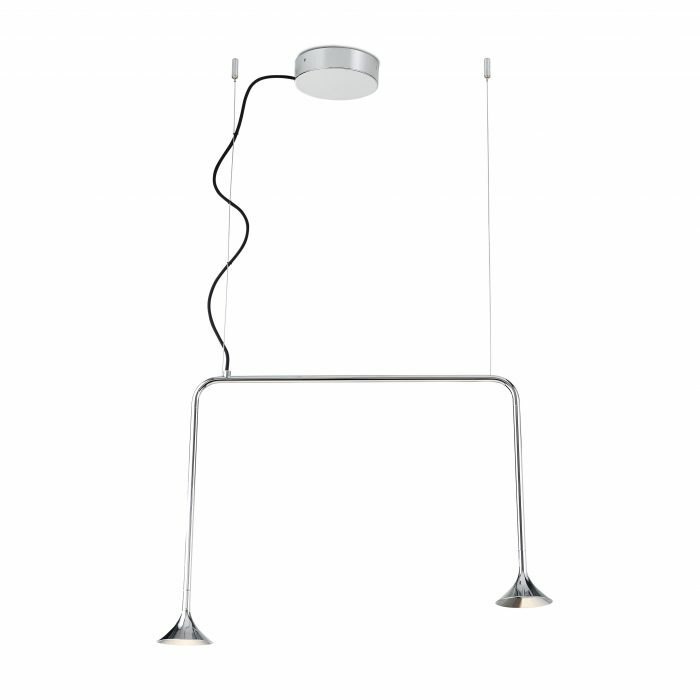 Its timeless design is based on the bare minimum required for illumination: the light source. 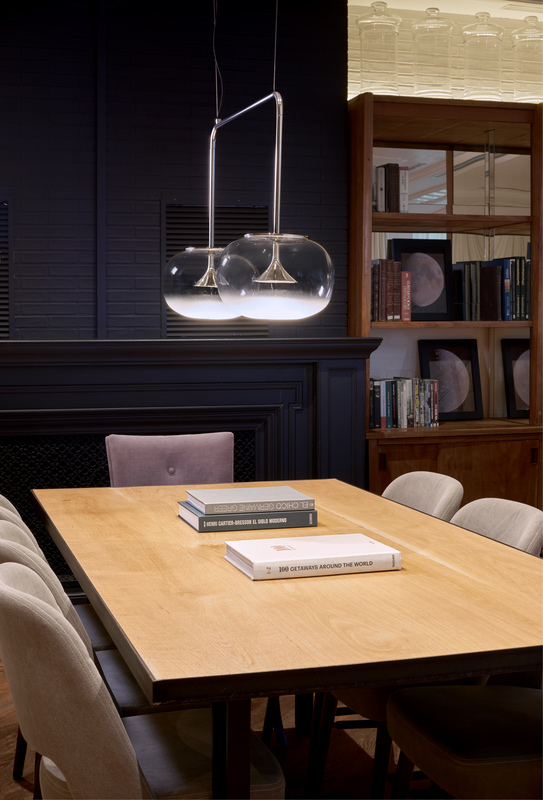 Its multiple configurations allow various lighting needs to be personalised and resolved. 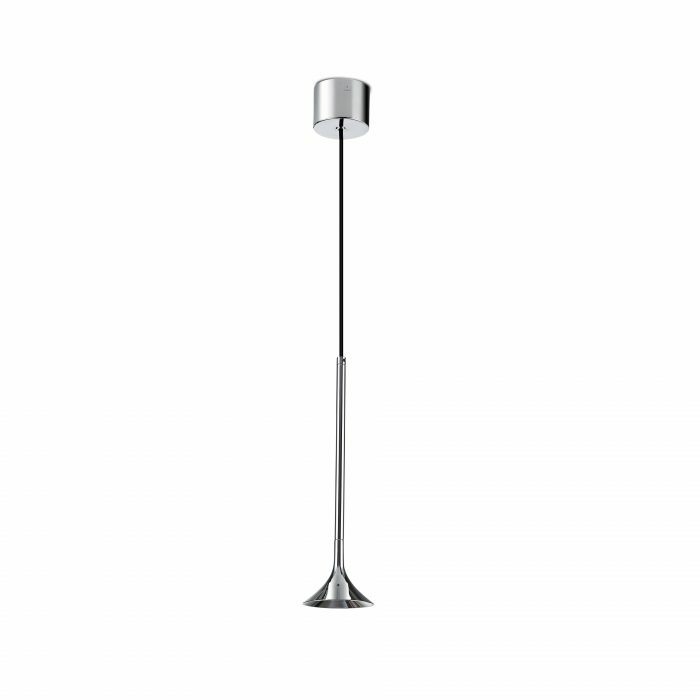 The high-quality frosted glass lampshade offers a silky, diffuse and warm light.